I hope you had a wonderful Christmas, and Happy New Year to you friend! It’s been a bit quiet lately here on the blog, but the behind the scenes we have been busy bees working on our master bedroom makeover. I love this space, and dreamed of what it could be for a long time. But other things always seem to take me off track from creating a retreat that I love. It has ended up as a laundry folding station, keeper of dusty exercise equipment and holding tank for stuff that made it upstairs and hasn’t found a home. It has not been a retreat, or a relaxing space like I have always dreamed of. So while today is not the reveal of how far we have come quite yet (three out of four walls have paint) but a super easy DIY that I am so excited about. Today is about the window. 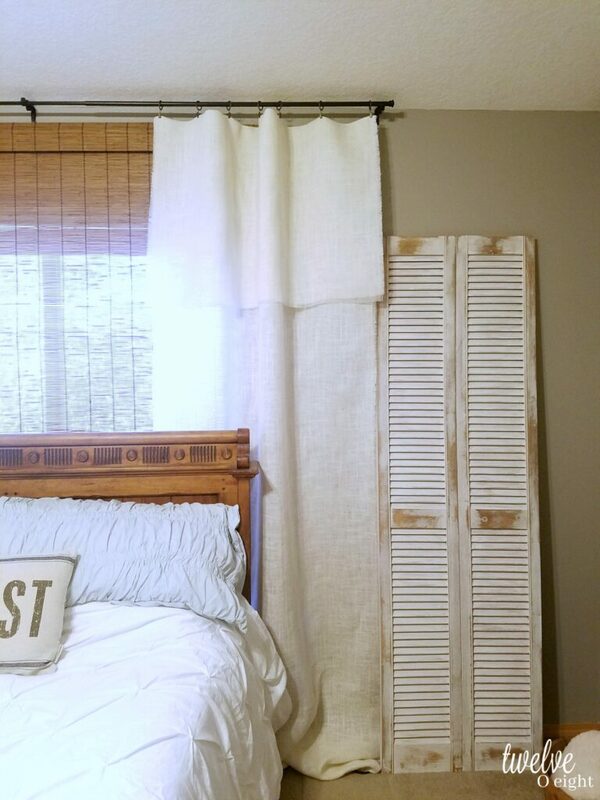 We began by installing a bamboo window shade that brought a lot of warmth to what used to be a window with WHITE MINI BLINDS. They were not warm or cozy, so they have been replaced by a rolling bamboo shade that I love. 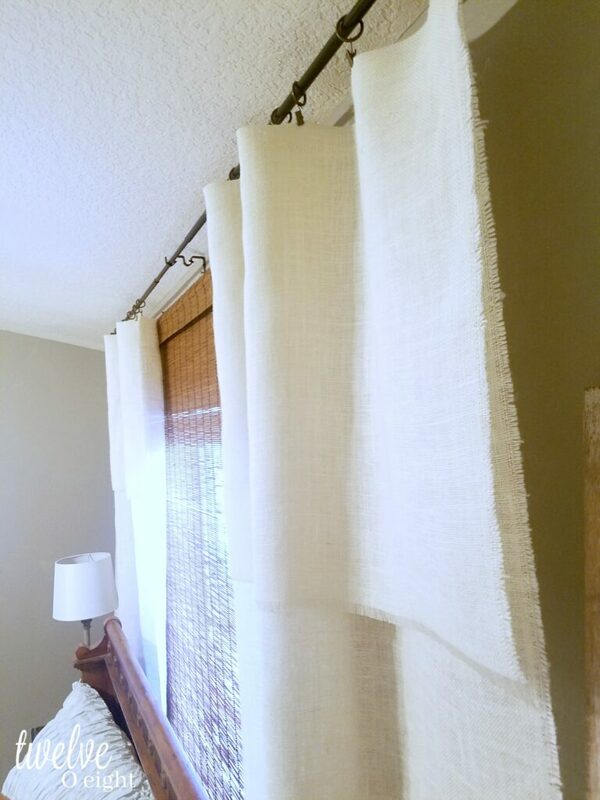 Next, we hung a long iron rod at the top of the wall, and added little metal clips for the tops of the curtains. 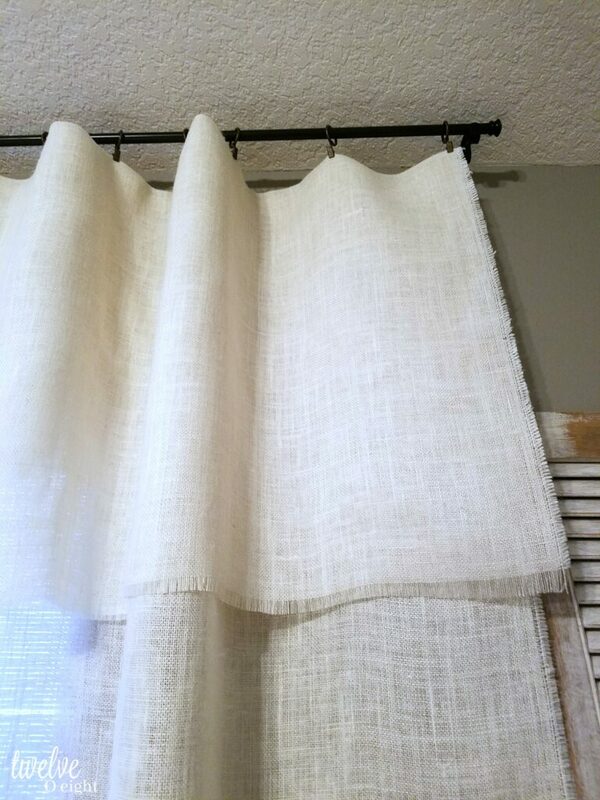 I have always wanted something soft and pretty for this window, but ended up with a khaki pair of drapes that were less than inspiring. And there those khaki drapes hung for almost 9 years. I told you this makeover was long overdue. 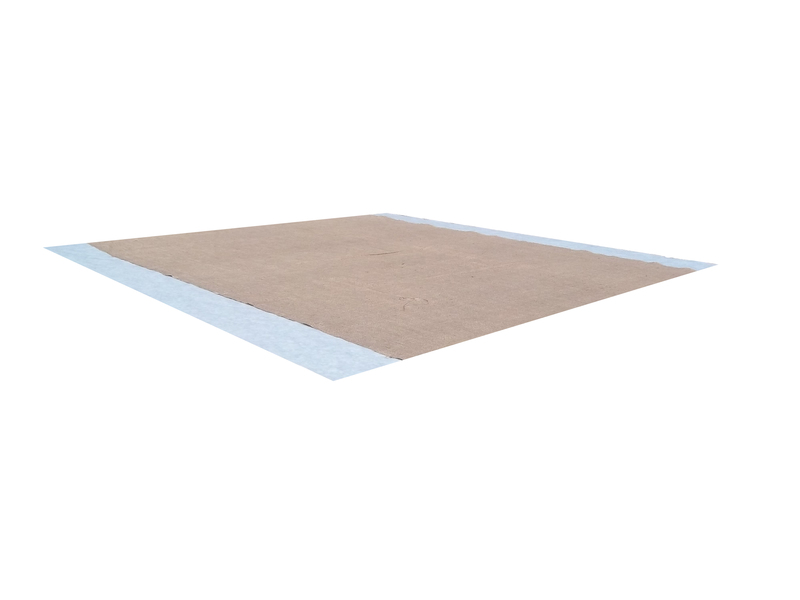 As it always seems to do, burlap saved the day. My friends at Burlap Fabric sent me this lovely Oyster burlap, and I absolutely love it. The weight and color are perfect, and with the warm bamboo shade and new grey paint, I couldn’t be happier with the mix of colors and textures. The burlap barely needed pressing as it was in a nice roll when it arrived. I ended up using 5 1/2 yards as I was unsure if I was going to do three panels or two, but after some experimenting two panels is what I went with. I measured my wall, turned each end down about 22 inches for the top overhang, and gave myself about 14 inches at the end of each to puddle softly on the floor. I cut each length of burlap, and used a hot iron on the cotton setting to create the flap that I wanted to fold down (and creating a nice crease for the clips to hang onto) was all that was needed. I thought about folding in the rough edge on each side and using some iron on no-sew adhesive strips, but I love them like they are. I spaced my clips apart, and the curtains were hung! 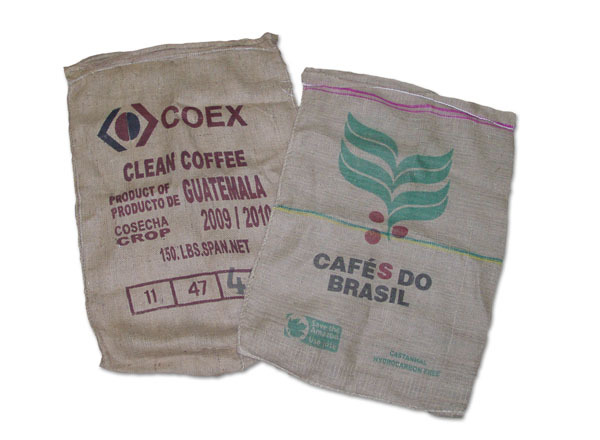 There were a few things I noticed about this burlap as well that I will share with you. It did not have a strong burlap smell, it was already soft so I didn’t experiment with washing it first. And, it was the nicest, least scratchy burlap I have worked with so far. So, there you have it, our new curtains are in and I will have more pics of our space as it comes together. And, as a reader of twelveOeight, Burlap Fabric has provided a coupon code and a sweet giveaway as well! This code will save you $5 off a purchase of $5 or more. 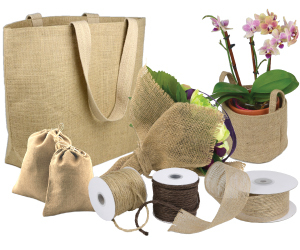 And, to enter the giveaway please visit Burlap Fabric, and come back and leave a comment and tell me what you would get if you won the giveaway for $50 in products/fabric from their site!!! 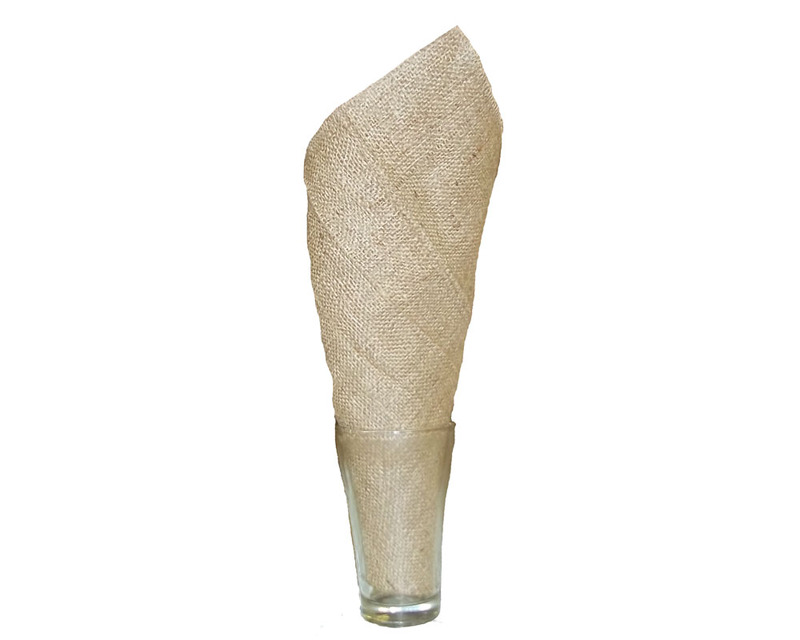 They have a lot to choose from, many types of fabric, jute webbing, and more. So don’t forget to hop over, see what you would love, and come back here leaving me a comment with your email address and I will announce the winner a week from today! Advertising Disclosure: twelveOeight may be compensated in exchange for featured placement of certain sponsored products and services, or your clicking on links posted on this website. The curtains are so pretty and natural. I love them. 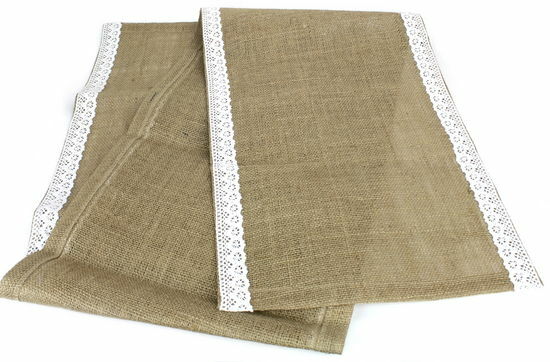 I would get some drapes for my guest bedroom and I really like the lace trim table runner with the tassels. Those curtains looks amazing with the gray walls! I agree. I’d love to get several of the UTE TOTE BAG WITH FAUX LEATHER HANDLES . They are so very pretty! The CANVAS STORAGE BASKET 13″ X 11″ X 8.25″ and the 10″ X 10″ NAPKINS (12 PACK). 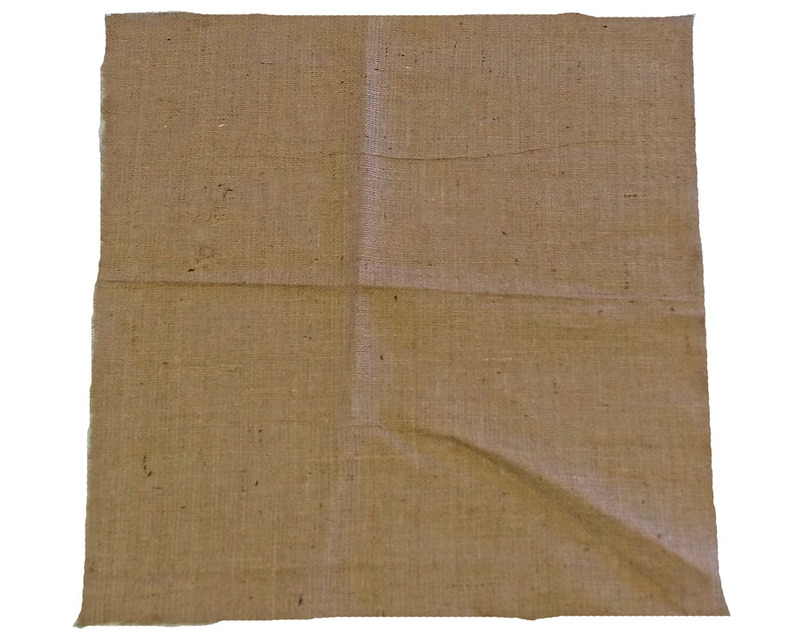 I would like to get a burlap runner for two tables in my home along with 3/8″ WIDE NATURAL BURLAP RIBBON – 25 YARDS for wrapping gifts next year. I love the CANVAS TOTE BAG 8″ X 8″ X 11″ NATURAL for every day carrying items I need and NATURAL JUTE TWINE 4-PLY BALL SHAPE 100 YARDS and the 2.5″ NATURAL/RED CHEVRON BURLAP RIBBON – 10 YARDS. Love your curtains. Hi Brix, we didn’t hear back from the first winner announced so you were chosen next!! Love burlap. The 12″ WIDE BURLAP RUNNER and the 12″W X 14″H X 7″D JUTE TOTE WITH NAVY BLUE GUSSET & HANDLES is what I would buy. I love your new curtains. Can’t wait to see the finished room. I would get some of the napkins and burlap like you used. 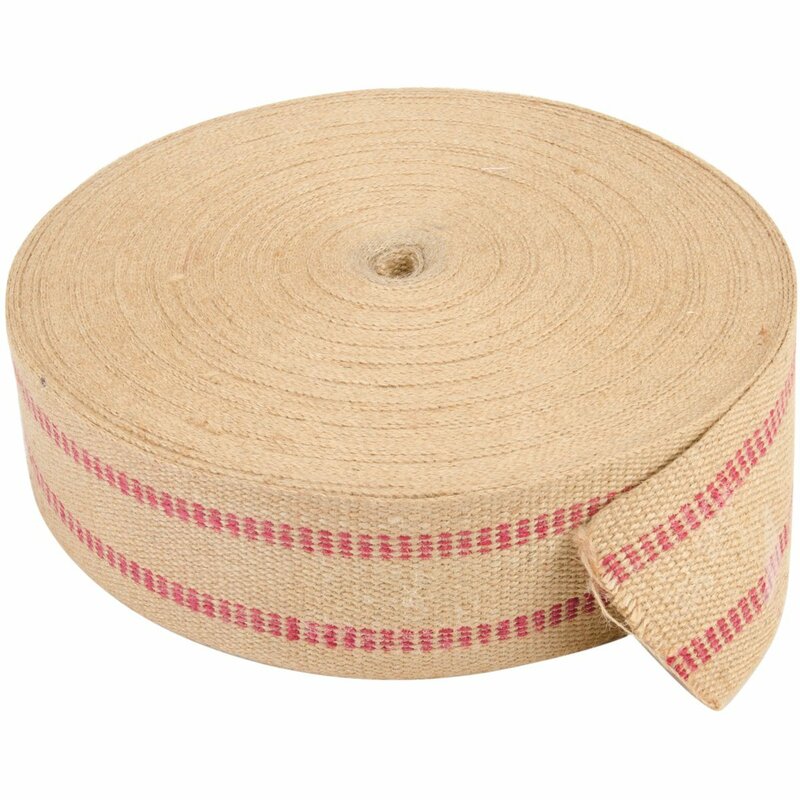 Also have many ideas about using the jute webbing. 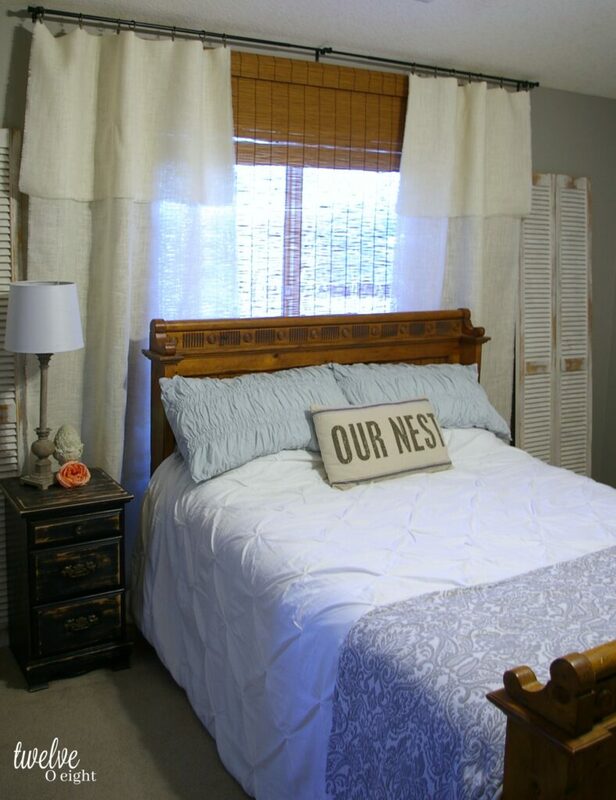 I love the burlap fabric for pillows and curtains. The curtains are make it seem light and airy. Love them! OH how lovely! 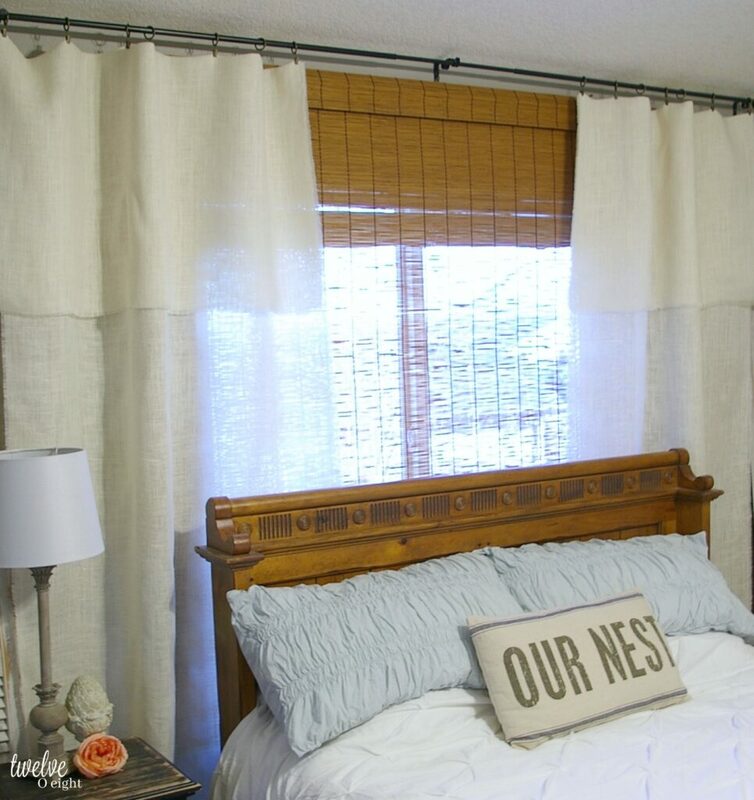 The curtains look cozy, light and bright, perfect for a master bedroom ,but I could absolutely imagine them anywhere in the house! Love the burlap! I would love the napkins for a future family dinner! I really like the totes, especially the huge one with wooden handles.